Fashions of Time: 18th Century Shoes from American Duchess!!! I'm crazy excited to share the news! 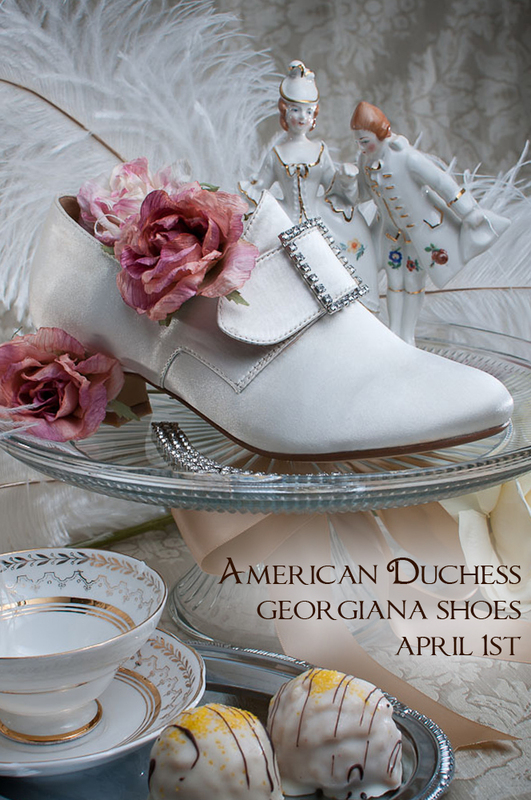 American Duchess has just posted her new 18th century footwear campaign and they are drool worthy to say the least! You might look at the above picture and say...buh I want different colors!!! Have no fear! 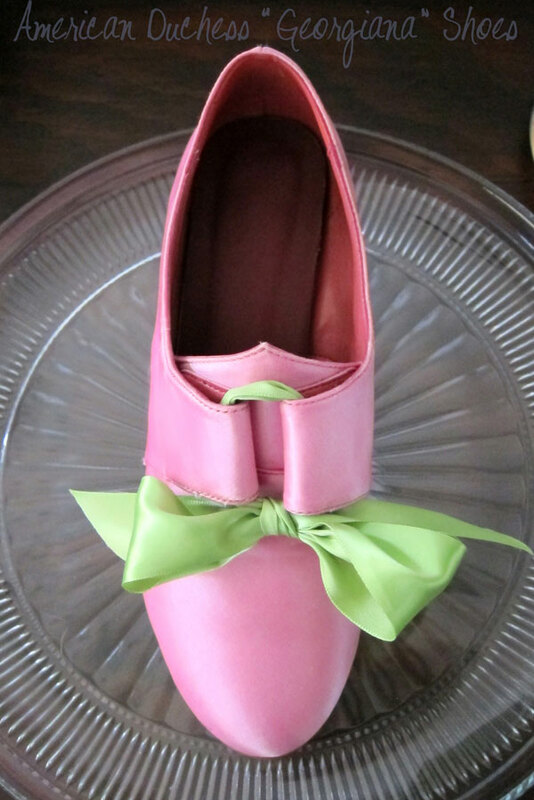 The Duchess has you covered as these elegant ladies are color customizable when you order! Thank you American Duchess! See you on the 1st!